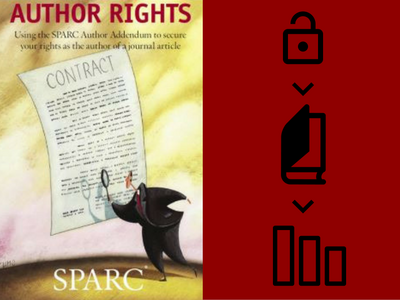 Starting your literature review? 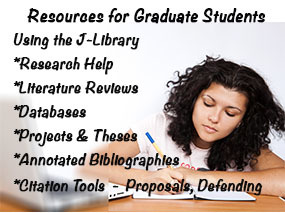 Make sure to check out the Journalism Graduate Student Resources Libguide. Whether you are an online student or here on campus. Getting help is just an email away. 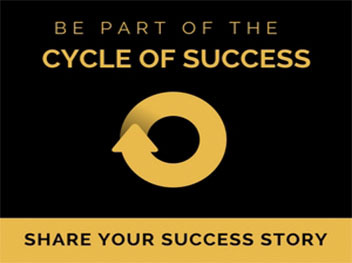 Contact Dorothy Carner carnerd@missouri.edu or Sue Schuermann schuermanns@missouri.edu to help you from start to finish. We hope everyone had a great break and for those of you who are new to MU welcome! We hope you have a great semester and that you use the MU Libraries. 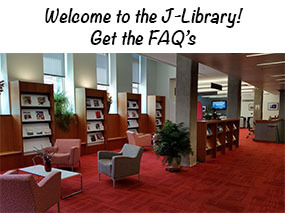 Here is a quick guide to let you know important things about using the Journalism Library. Get more information on our webpage under About Us. We all know that everyone is busy and you don’t want to return equipment late and find out that you have fines for returning it late. Look over our equipment page which tells you what we have to check out and what the check out times are. Look over the equipment agreement form that you signed to be able to check out equipment. You can always check your Merlin account online which tells you what you have checked out and when it’s due. Create a calendar alert on your phone to tell you when items are due. When checking out the equipment you can have the desk attendant show you on his/her checkout screen to see exactly when it’s due. Watch your email for courtesy/overdue reminders and always check your spam folder. If you can’t get back in time for when the equipment is due, call the library to get it extended 573-882-7502. 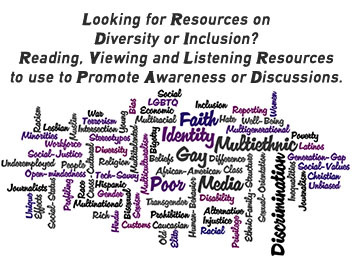 You can also contact Mary McFillen, Sue Schuermann, Danielle Wilson or Dorothy Carner. 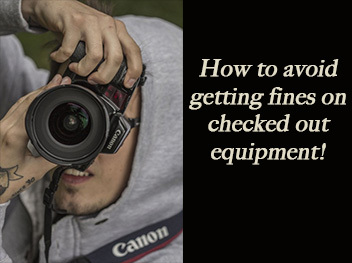 If you do get fined for late equipment, remember that you will get charges for each piece of equipment you check out. That can be several items on a camera kit. Items not returned will need to be replaced with an exact replacement. Items not returned or replaced will result in a replacement cost and loss of MU Library checkout privileges and if replacement costs are high enough and you do not respond to emails about overdue or billed equipment, you can have a report filed on you at the Student Conduct Center. Always answer any emails about overdue equipment. Equipment must be returned or replaced. Fines can be negotiated on request. What is Journalism Archive Management (JAM)? Journalists and strategic communicators create large amounts of digital content. What happens to that content after its creation? Will it be discoverable next year? In five years? 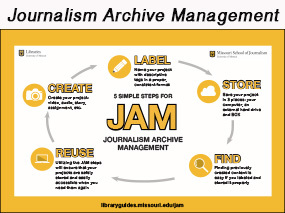 Journal Archive Management (JAM) provides a set of best practices for journalism and strategic communication students to preserve and manage their content long after it has been created. Need research help? You can ask a librarian for help using our chat service–now available almost 24 hours a day. During the day you can chat with MU librarians and library staff. At night, we offer access to a chat reference service called ChatStaff. They will be able to answer most research questions, except for some that are Mizzou-specific. 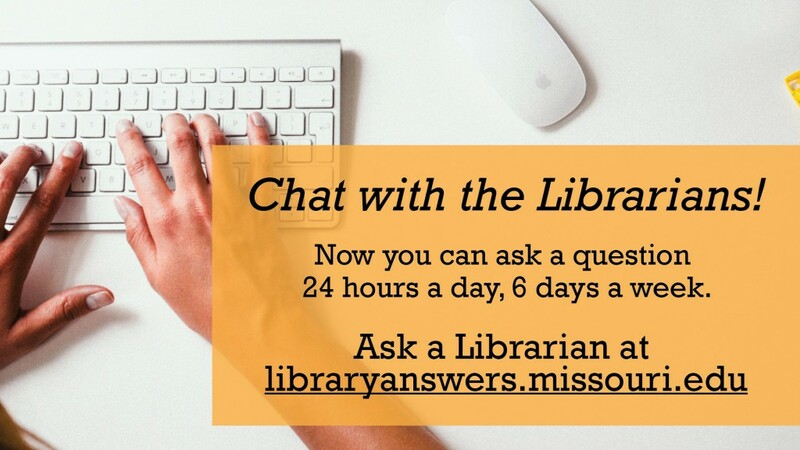 To access the chat service and see what hours chat reference is available, visit libraryanswers.missouri.edu. home Gateway Carousel Journalism, Journalism Library Try out Google Cardboard at the Journalism Library! 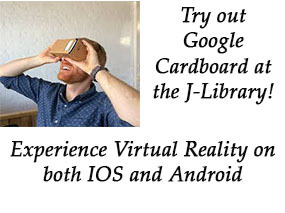 Try out Google Cardboard at the Journalism Library! The Google Cardboard is one of the recent wave of devices that allows the viewer to experience a scene almost like being there. It was developed about the same time as the Oculus Rift, for which Facebook paid $2 billion. A pair of Google engineers, however, wanted to see how inexpensively they could make an Oculus-type viewer. They put two cheap plastic lenses into a folded box and powered it with a mobile phone. Google opened the design to the public, allowing anyone to manufacture it. You can go online and get instructions to cut one out of a pizza box, buy a fold-out version $15 or pay much more for a plastic or metal version with quality optics. The door at the back of the Cardboard opens to accept your phone. Some programs make you place it in a certain direction, but most don’t care. Experiment. On the Version 1 Cardboards, you could slide a ring magnet on the right side to “click” or change pages. It really only worked well on Android phones, though, so Version 2 has a paper button coated with the conductive material you often see on glove fingers. All it is really doing is touching the screen, which you can also do with your own finger. First, install the official Cardboard App on your iOS or Android phone. You don’t need it to use a Cardboard, but it is a good base for checking out the technology. It has a number of awe-inspiring still scenes – my favorite is the Eiffel Tower. The app uses the “old” way of navigating – change pages by tipping the Cardboard on its side. The key to using the Cardboard is to move your body. Crank your head up to see the top of the Eiffel tower, down to see the pigeons on the sidewalk or turn around to see the street vendors. Don’t just shift your eyes – move. There are more than 100 apps using Cardboard, dozens of websites and a whole section of YouTube. Some require you to download the file, others stream it. Search for “Google Cardboard” to find the latest, but here are a few worth trying. Jaunt VR is a site used by some news organizations. Check Inside Syria, a compelling report done by ABC. There are also a lot of good music videos. VR Stories also has news pieces, including one on the Selma march. RYOT is better, though. Especially Welcome to Aleppo.YouVisit takes you on tours of universities and citiesBut let’s have fun. Skydive 360 puts you in the air, then drops you. You can turn and see the plane fade away or turn and see the ground getting closer by the second. Keep Tums handy. 360Heros is by GoPro, so it’s full of crazy skiing, kayaking and testosterone thrills. I rather like the bulls running at Pamplona (San Fermin 2015). It is probably the only way to be right in the herd without being trampled or gored. MUST HAVE – in360Tube, the YouTube app for Cardboard. It has a terrible navigation system, but offers lots of videos. It is probably best to Search YouTube 360 on a computer, find the videos you want and make a playlist that you can email to your phone. Here are some good ones, however:CAUGHT ON 360 CAM!! Low quality, but a real hoot and a good introduction to what you can do with 360-degree video. It’s by blogger Roman Atwood. o Hajj 360 – experience the journey to Mecca in 360 degrees by Al Jazeera. This is a fascinating experience that puts you in the middle of one of the world’s largest religious events. Remember to look around you to get the full feel of the Hajj. o Jay Leno's Garage: Ride-Along Get into a wild car that you will never own with a guy you know but will never meet. o Solitary Confinement in 360° Virtual Reality – RYOT VR This was far more terrifying to me than skydiving. You are placed in a 8×10 prison cell and simply left there for as long as you can take it. All you see are four walls, a ceiling and a floor. Spin, turn, look at the dirty toilet and wait for the door to open. There is a narration, but try watching it in a dark room with the sound off. 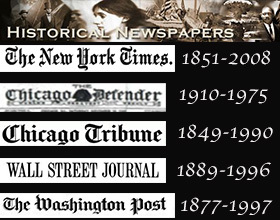 o Three-D Journalism is our repository for class and project work. It is mostly unedited test work, but you can see what some of our students are doing. If you browse through YouTube, the Web and the App Store you can find pieces that range from exciting to thoughtful to silly. It is a great format for games and children’s programs. It puts a new spin on the music video. You can also use it to watch standard 3D movies or look at 3D photographs. And it has great opportunities for journalism. If you want to try your hand, use Google Street View to snap 20+ photos to make your own “photosphere.” Better yet, check out my Emerging Technologies in Journalism class and the MU3D Project. We have an arsenal of 360-degree and 3D cameras ranging from simple to a six-camera, high-def Freedom360.